HDP MP Leyla Güven's hunger strike against the isolation of Abdullah Öcalan continues since November 7. Ekin Van Women's Council sent a letter to HDP Hakkari MP Leyla Güven from Paris. The women of Deir ez-Zor have started to take on a leading role in all areas after the region was liberated and are now strengthening their economies through the cooperatives they build. 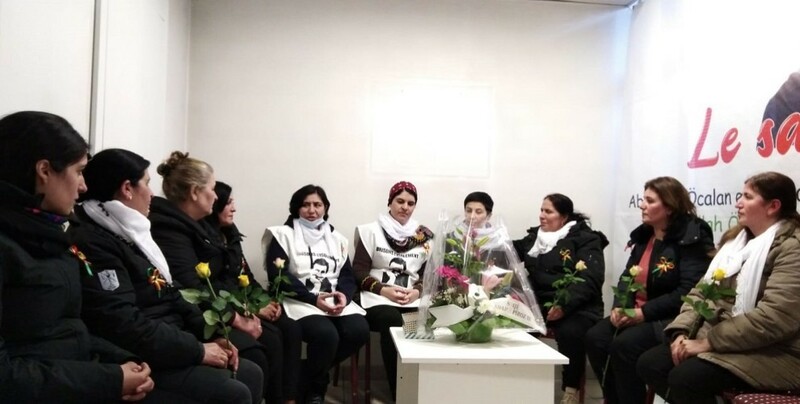 The Women of People’s Alternative Revolutionary Force party (FARC) expressed their solidarity and support to the hunger strike carried out by HDP deputy Leyla Guven. Actions multiply all over Europe to support Leyla Güven. The Women’s House in Ravenna (Italy) sent solidarity message to HDP Hakkari deputy Leyla Güven. Hunger strike actions against the isolation regime on Abdullah Öcalan are growing. 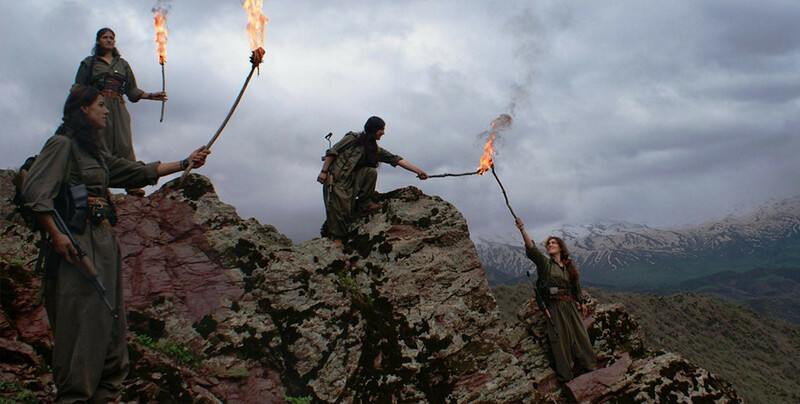 Leyla started the hunger strike to protest the isolation imposed on the leader of the PKK, Abdullah Öcalan in the island of Imrali, where he is detained, since 2015. Speakers said they would support women no matter the threats and attacks carried out by the Turkish state and promised to continue their struggle until the construction of a free, democratic and safe society. Jailed DBP leader Sebahat Tuncel was given a ten-month disciplinary sanction by the prison authorities for participating in a hunger strike. RJAK members in Sulaymaniyah have started a hunger strike for Kurdish leader Öcalan. 14 women from the Peace Mothers and the TJA who had started a hunger strike demanding an end to the isolation imposed upon Kurdish People’s Leader Abdullah Öcalan have been detained in Van. At least 25 women supporting HDP Hakkari deputy Leyla Güven have been taken into custody. Kongreya-Star promoted a hunger strike to support HDP Hakkari deputy Leyla Güven. HDP Hakkari deputy and DTK co-chair, Leyla Güven, is on hunger strike since 8 November in Amed prison. She went on hunger strike to demand an end to the isolation regime imposed on Kurdish People's Leader Abdullah Öcalan. 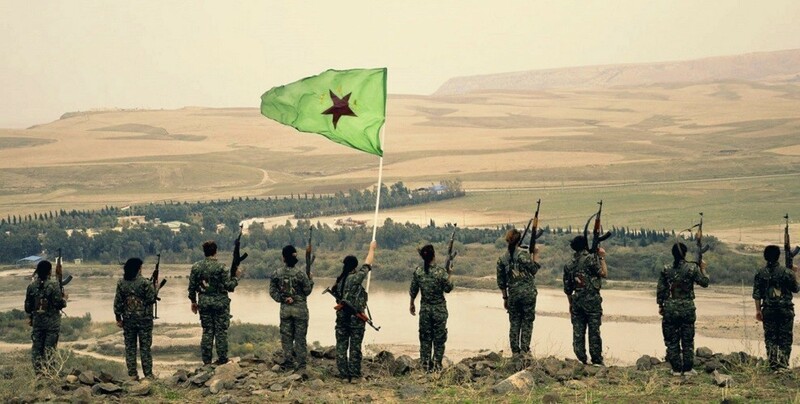 MSD co-chair Emine Omer said that in the process of revolution in Northern and Eastern Syria, women achieved many gains to overcome the reactionary traditions. The ‘We Will Stop Femicides Platform’ announced that 31 women have been killed in November by men, with a total of 652 women in the last 19 months. TJA activists and Peace Mothers have started a hunger strike in solidarity with Leyla Güven against the isolation of Öcalan. Support for the Democratic Society Congress (DTK) Co-chair and HDP Hakkari deputy Leyla Güven, continues to grow. "As Konreya-Star, we will continue to live following the ideas of Öcalan, who has reinstated all values ​​destroyed by the sovereign system and led the society towards freedom." Demonstrations demanding an end to the aggravated isolation on Kurdish leader Öcalan are spreading. The members of the delegation stated that women who are struggling in the region are a model for all women of the world.